How can one person save thousands of homeless dogs? ... Spay one. 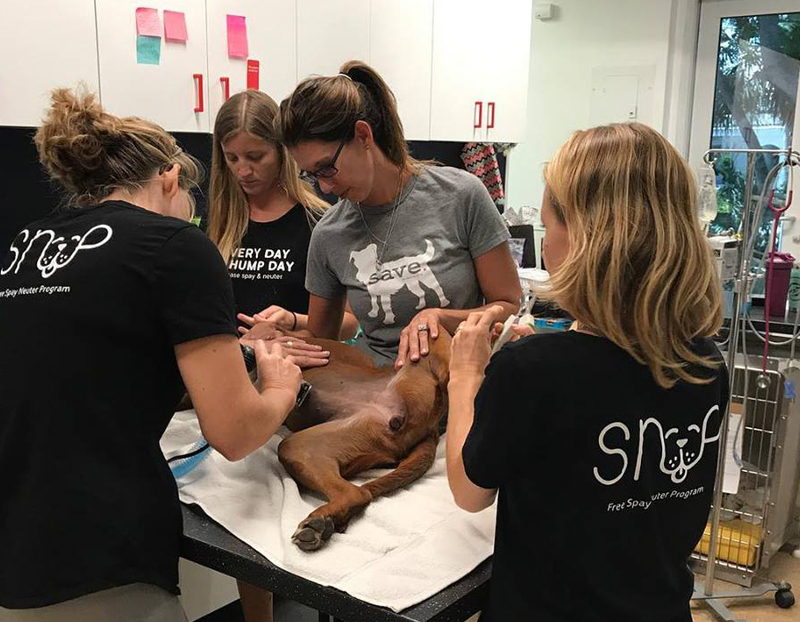 SNiP TCI is a staffed by unpaid volunteers, so every penny donated goes towards our mission of offering FREE spay neuter surgeries and the associated costs and supplies to run the program. 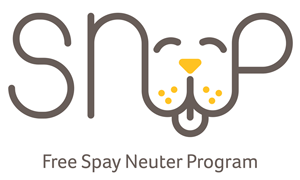 SNiP is funded by donations from individuals and members of the business community. 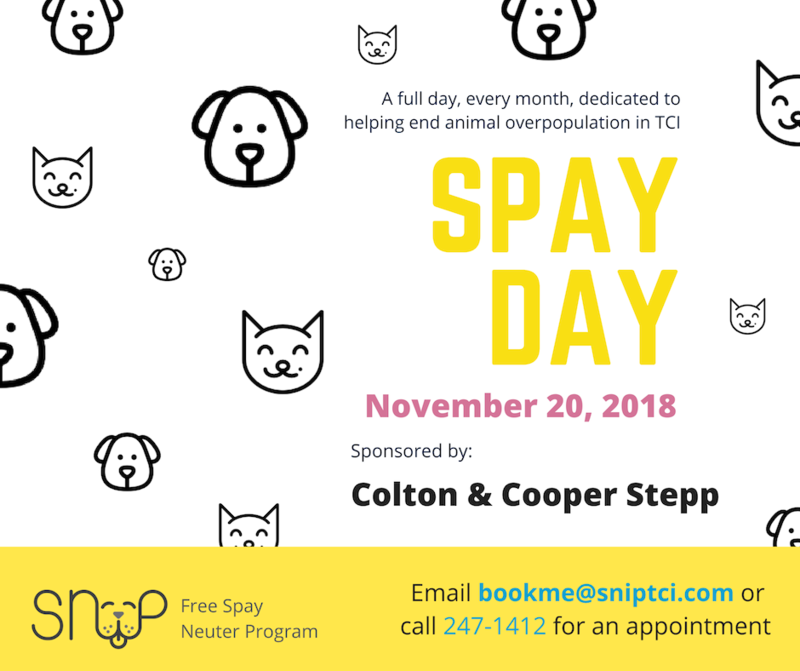 We are actively seeking Sponsors for Spay Days. 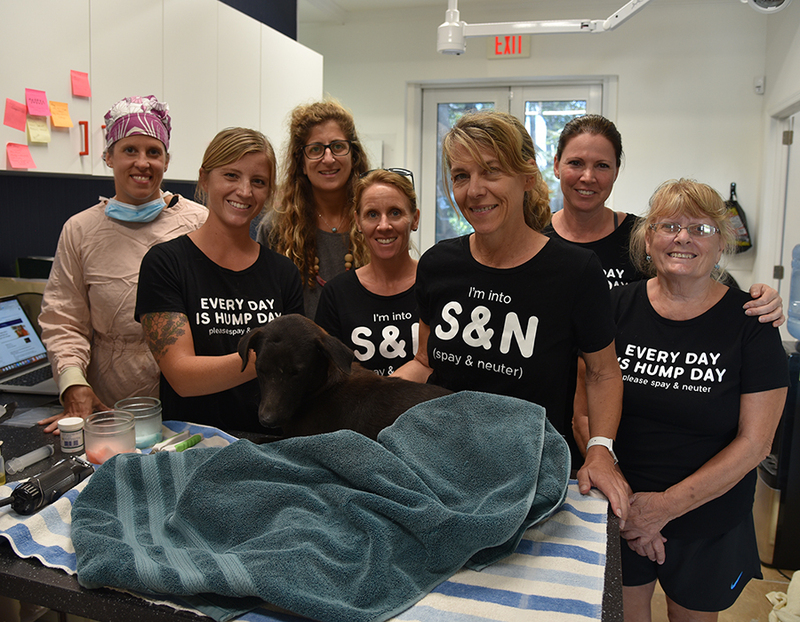 Past Spay Day Sponsors are listed below and include businesses on island as well as families whom have made Turks & Caicos their special vacation spot and want to give back to the island, people and the animals who call TCI home. – Spreading the word in the community – SNiP currently utilizes radio, social media and word of mouth to spread the word – help distributing flyers to areas where access to computers is limited would be most helpful.